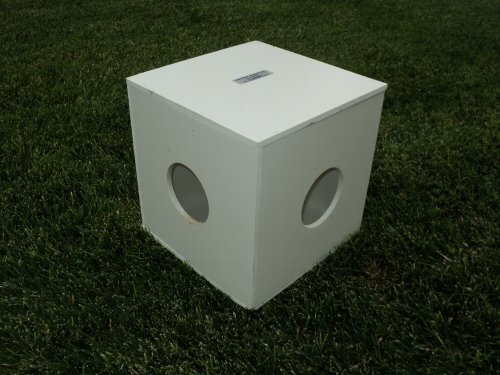 Extremely durable and UV resistant! frames with large flange rivets. 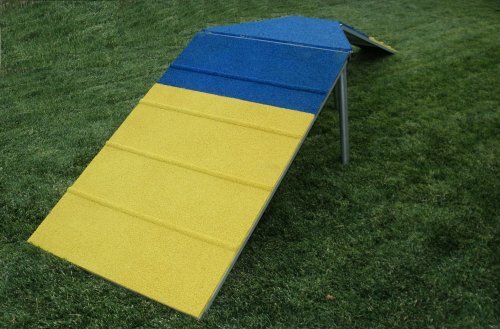 Grayfoot's stock TPV colors are a standard blue(RG20) and safety yellow(RH41). Custom colors are available, for a nominal charge. 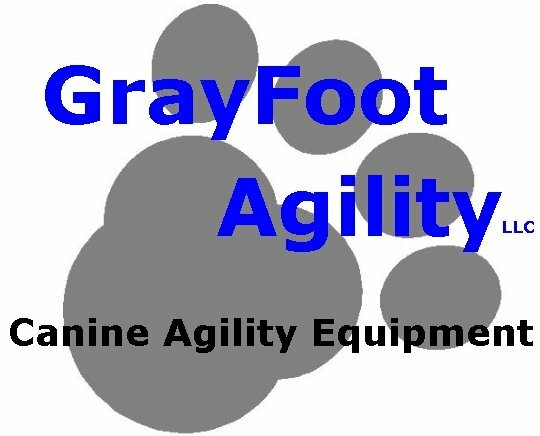 Please contact us at Grayfoot Agility, llc for shipping information.